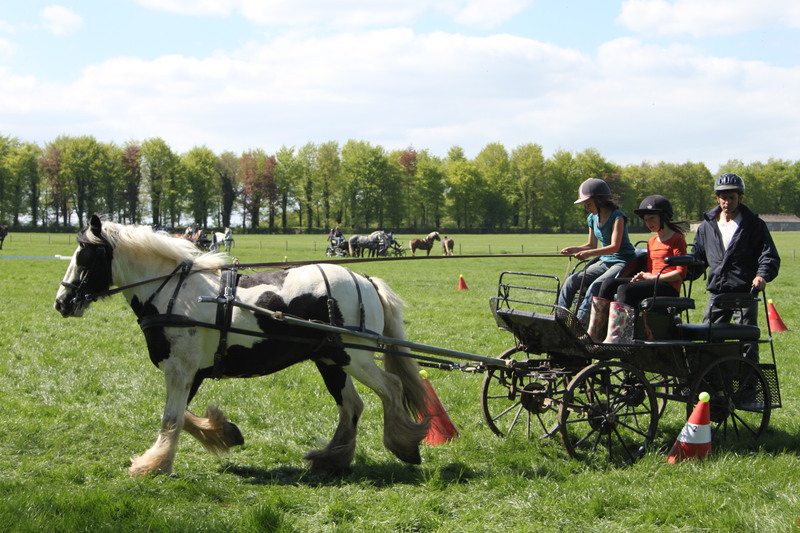 I am a member of the British Heavy Horse Driving Trials Club, Southern Counties Heavy Horse Association, British Horse Loggers, British Driving Society and Riding for the Disabled Association. I hold the Welfare of Animals in Transport Order Certificate and my HGV licence. I am fully insured for teaching, breaking, carriage driving and land management. My first pony, Horace, came to me when I was seven. It was an event that was to change my life. Since then I have progressed from ponies through racehorses (on Epsom Downs) to heavy horses, driving, ploughing, and logging. On the way I have discovered the satisfaction of passing on my experience and skills through teaching. Whatever your interest in driving, whether for pleasure or competition, with singles, pairs or multiples, we have the expertise you need. We can provide equipment and horses for your lessons or you can bring your own. Please give me a call to discuss your requirements and together we can work out a programme. call me on 07515 437145 or 01306 888027.